I found this gorgeous photoshoot via What Junebug Loves (which is another daily blog read for me!) and I just can’t resist sharing more of the photos with you. I canNOT stop staring, it is just so lovely. Rebecca Stone of Duet Weddings styled the whole shoot and Corbin Gurkin shot the stunning images. Camille Panzarello of Modern Day Design provided the unbelievably perfect florals. The paper suite was provided by Ceci New York. The shoot took place at Crossroads Estate in Santa Barbara. Laura Hooper’s calligraphy appears on the old fence made to welcome guests. I’m sure you’re SHOCKED I’m doing this color. I mean, purple and I don’t get along right? Well, I’ll tell you what. I recently made friends with a fig, and ever since then, I’ve been okay to hang around purple. At least when I know fig is going to be there. I had a reader email me to request some inspiration for a purple wedding. 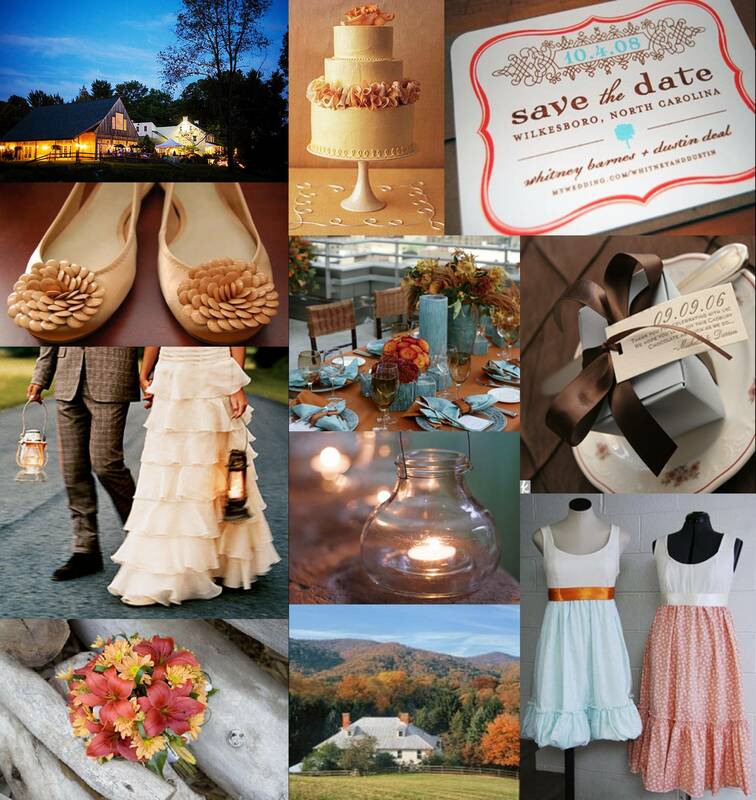 (Speaking of…if you’d like to request an inspiration board, please feel free to email me!) Now, I’m going to admit something and I sincerely hope you won’t hate me for it: purple and I have had a falling out, and of all the colors on the wheel, she is my least favorite. Purple lovers, please forgive me. It is disheartening, I know. So, after I received a request for purple today, I decided I’d make the effort to get reacquainted with the old gal. That being said, I’ve done a palette board here, and each row from left to right approaches purple from a different angle. : : Row One : : Shades of reds and pink brighten the sometimes drabby hue by adding a summery warmth. : : Row Two : : Springtime purple, lightened up by the nearly-blue-periwinkle fabric, is a more subtle, lighthearted approach to purple. : : Row Three : : DARK almost black purple accents which add a very elegant and dramatic contrast creating an unexpected and welcomed twist. : : Row Four : : Chartreuse with a range of purple hues, creating a very fresh and vibrant palette.